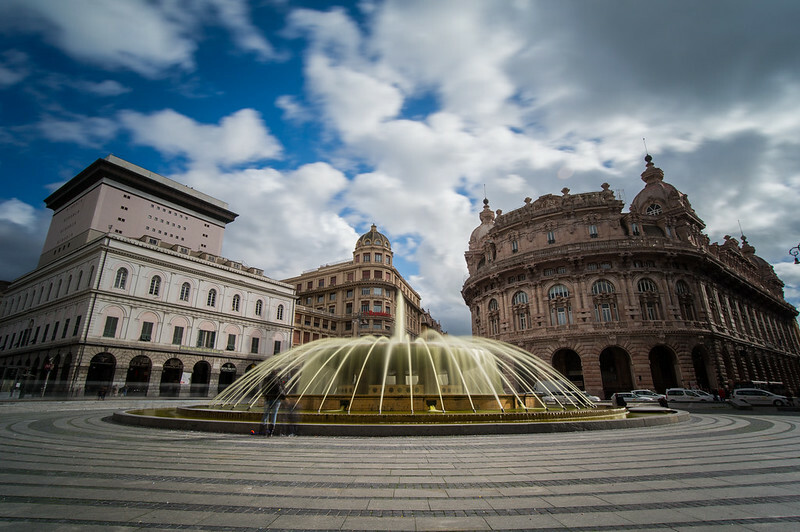 This exclusive tour reflects the ‘Golden Age’ of the great maritime republic of Genoa. In the 16th century the foremost palaces of the city were meticulously recorded on the ‘Rolli di Genova’ and their noble occupants obliged, by public lottery, to host visiting dignitaries. Members of Europa Nostra will be accorded a similar privilege, through personal introduction. We shall see how austere buildings conceal magnificent interiors and a wealth of art treasures. The tour concludes with a short stay in the resort of Santa Margherita, visiting the enchanting Portofino peninsula.